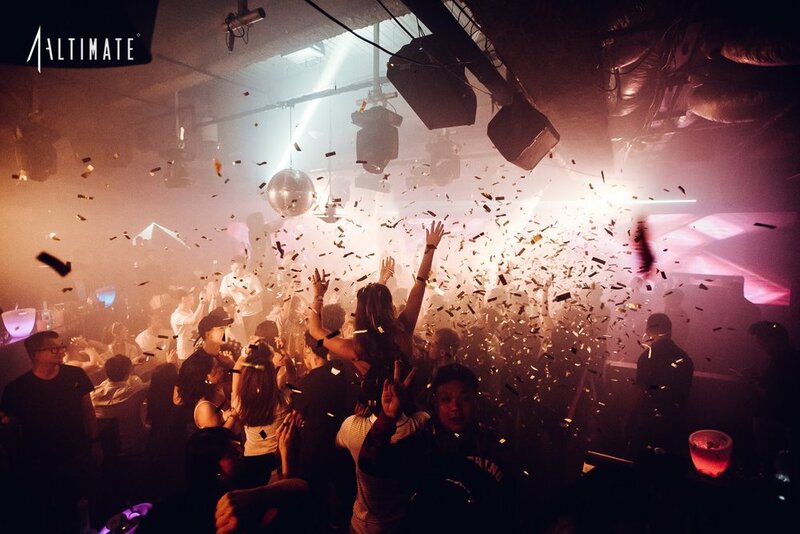 Singapore’s ultimate VIP club with luxe interiors offer a ﬁrst-class venue for premium events from networking to product launches, theme parties and other VIP events. Equipped with pioneer LED technology, we transform and elevate your events. Drop us a note by completing the form below and we’ll be in touch.